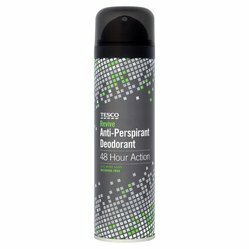 We are considered the importer and supplier of Premium Imported Deodorant. The offered fragrance is processed from the finest quality ingredients and is extensively used in the cosmetic industry for making a variety of perfumes. Further, these fragrances are offered at market leading prices. perfumes are made in England. Dynamite brings Deodorant for men that gives day long protection from body odour. A signature scent for your groovy weekends is this 'Fuel' deodorant from Air Force. Swirled with excitingly edgy accords of anise, grapefruit, raspberry, lavender and heliotrope, this fragrance will give your enigmatic charisma that punchy touch.